These Extra Large Rose Hexagon Pots by Ferm Living are perfect for flowers, plants, small bits and bobs or as decorative elements around the house. They’re all made of powder coated metal and have a soft matt finish. 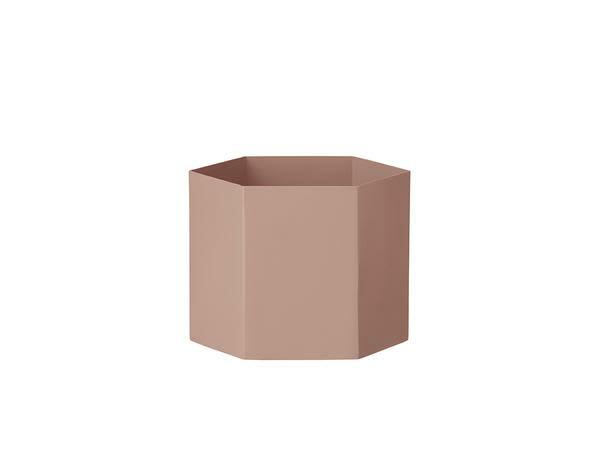 The Hexagon pots are available in various sizes and several colours.